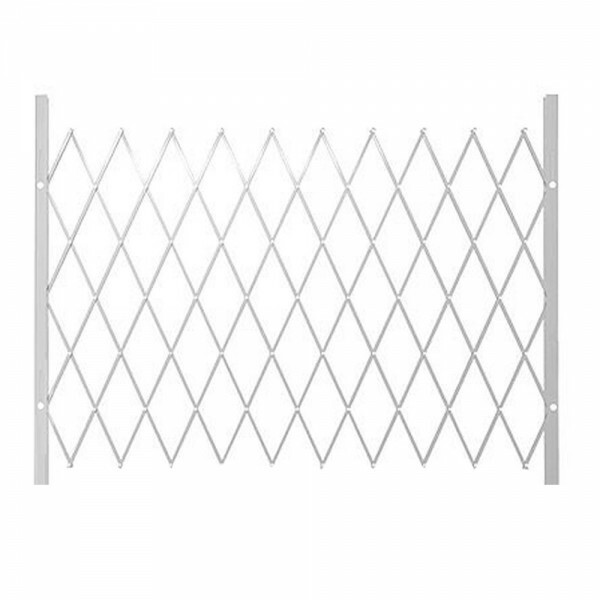 The Xpanda Saftiwindow Size 3 Code D is a versatile, high security trellis type window grille that is easily operated without a track, yet provides a steel barrier of security. The Saftiwindow is fully retractable & able to swing away to maintain a full panoramic view. When measuring for Saftiwindows, it is preferred not to use single sash for openings wider than 1200mm. 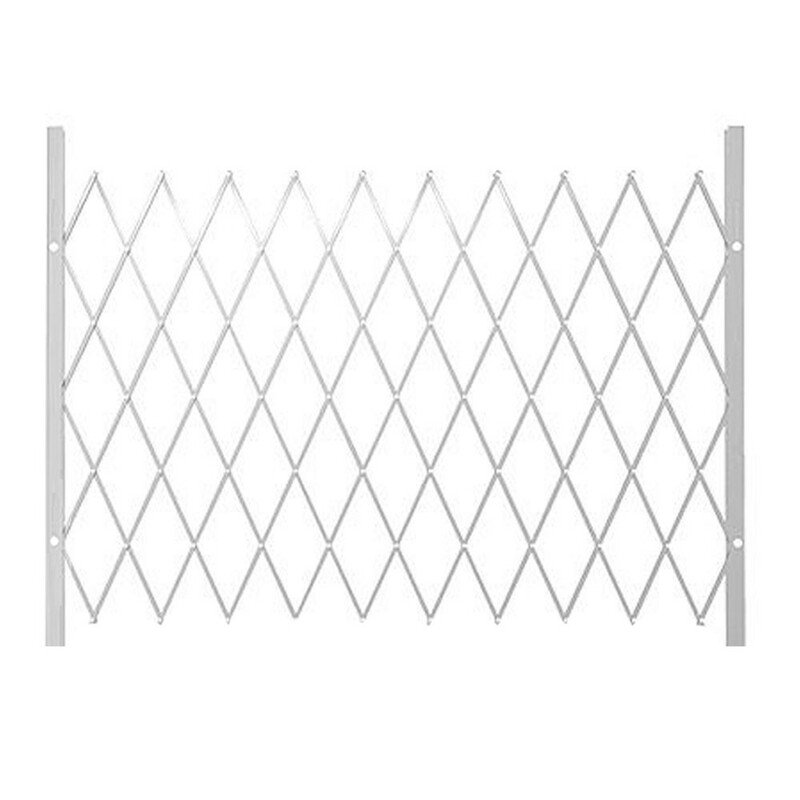 Each sash is supplied with two hinges to allow the grille to fold aside when open.